The IAPI ADFX Awards are based on proven impact and promote the role of advertising as an effective element in the marketing process in Ireland. The most recent Awards were announced in September 2018 and winning cases studies are available to read here on WARC. Nissan revitalised a dying car in a declining segment by launching a film that broke category conventions and shattered preconceptions of its brand. 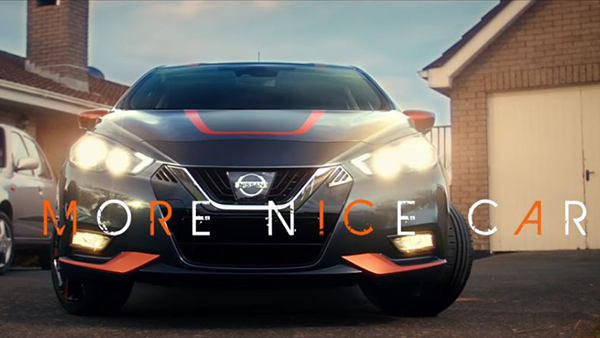 Nissan launched 'no more nice car', which showed the defiant personality of the newly designed Nissan Micra through a short film. Nissan increased the sales of its Nissan Micra by 106% in launch year, doubling its share of the small car segment to 10% and constituting 6% of Nissan's overall sales. 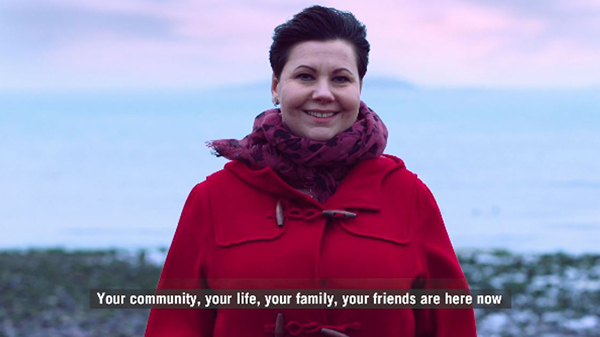 Irish Blood Transfusion Service leveraged the power of the individual to make a disproportionate impact and crafted a campaign that returned the IBTS to consistent supply. 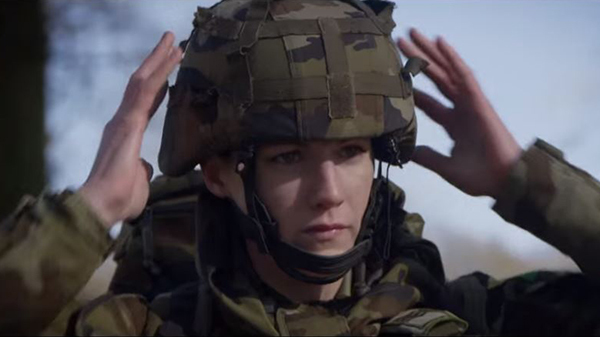 The Irish Defence Forces launched a targeted social media campaign which saw it reach the highest ever percentage of female members since the first inductions in 1980. 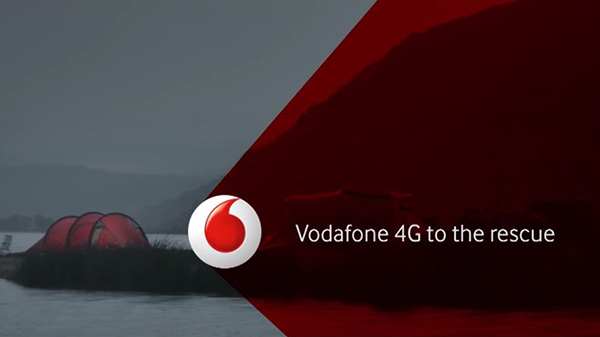 Vodafone managed to become the clear Bill Pay market leader in Ireland, while also maintaining their price premium in a mature and highly competitive market.